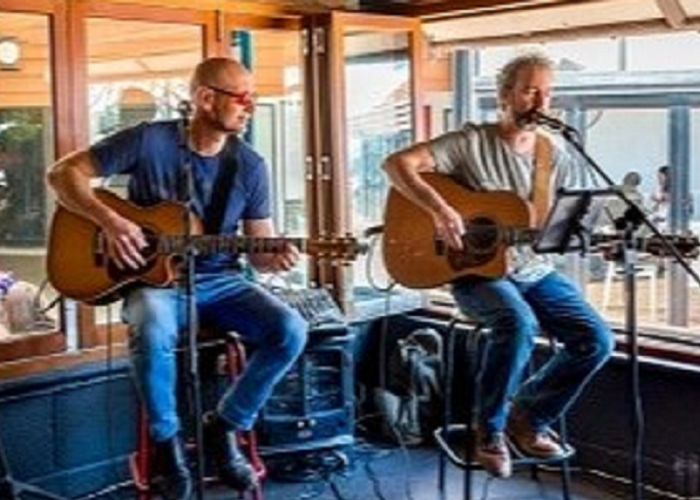 As part of our mission at 3Sheets to create a great dining experience for all the family, we’ve lined up some of Perth’s top entertainers for you. 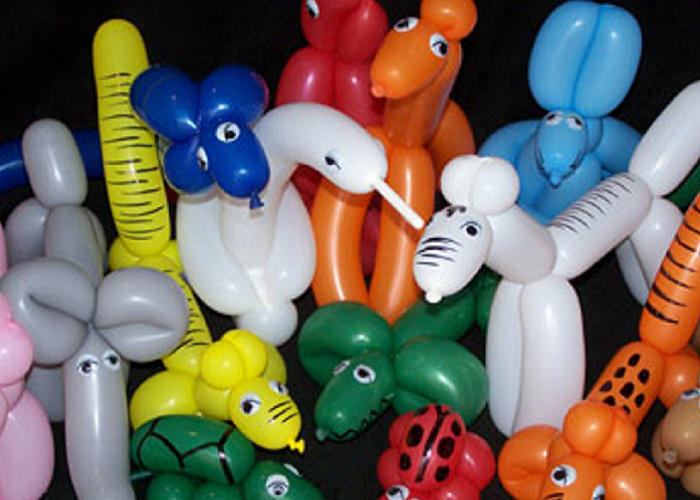 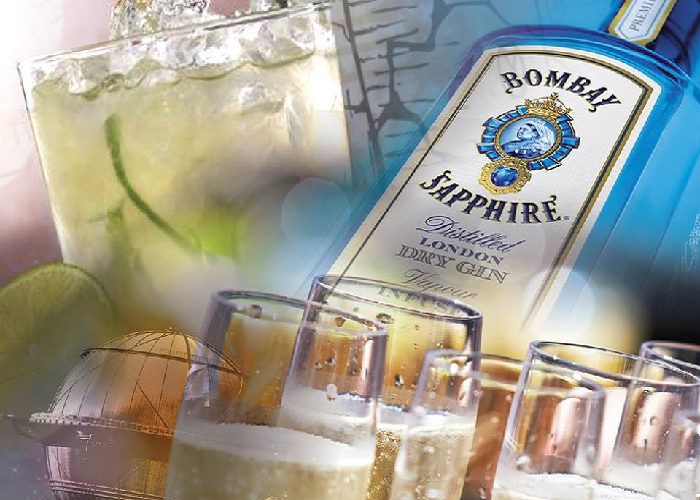 Every Sunday Lunch Balloon Animals & Other Fun For All the Family! 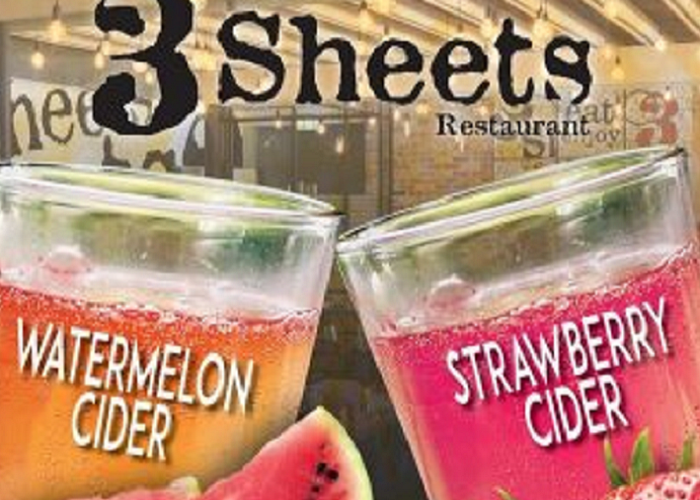 Come try our new Watermelon and Strawberry Ciders on Tap. 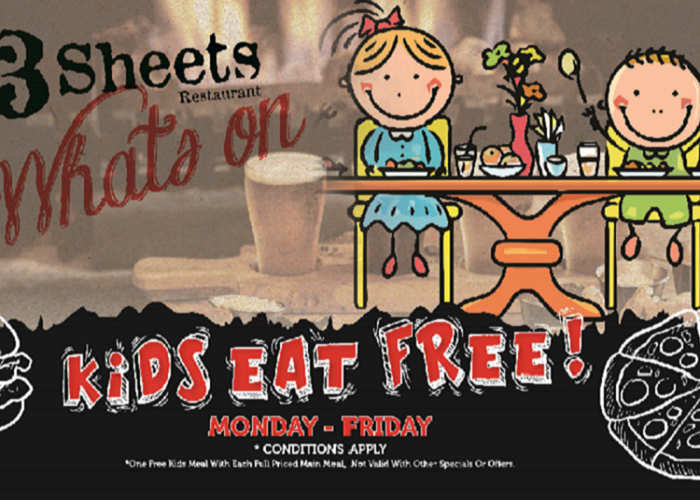 Exclusive to 3Sheets!